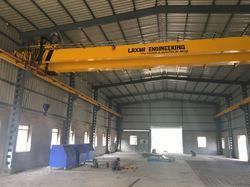 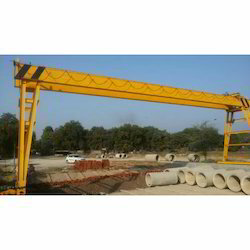 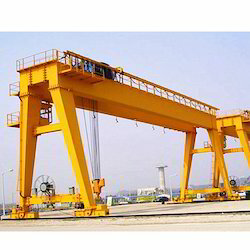 Leading Manufacturer of Industrial Cranes such as Hand Operated Cranes, Industrial Crane, Hand Operated Small Crane, Gantry Cranes, Goliath Crane, Material Handling Cranes and many more items from Ahmadabad. 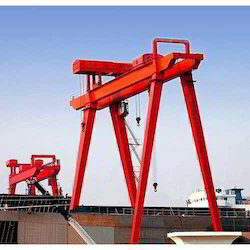 Application Shipyard, Port, Factory etc. 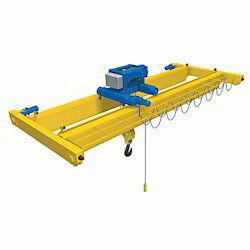 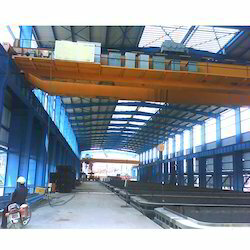 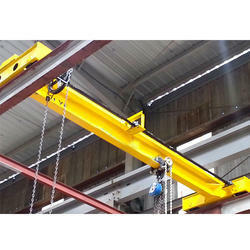 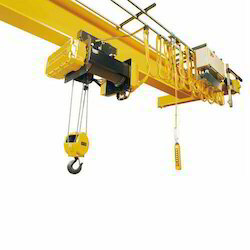 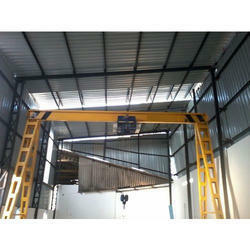 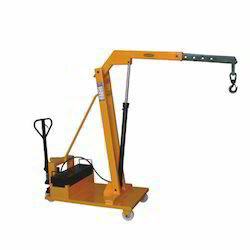 Looking for Industrial Cranes ?